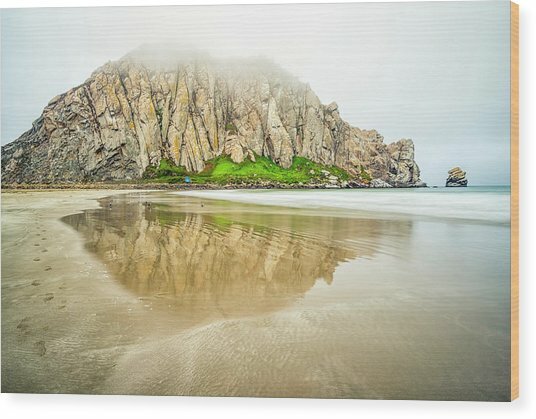 Morro Rock Reflection is a photograph by Joseph S Giacalone which was uploaded on September 2nd, 2018. 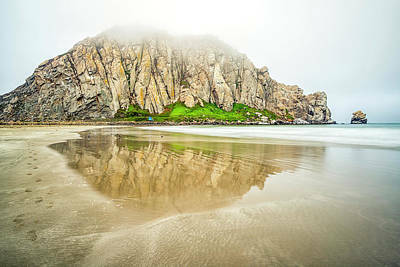 Morro Rock and Morro Rock Beach. Morro Bay, California, USA. California Coast, Nature's Beauty, Fine Art Photography. 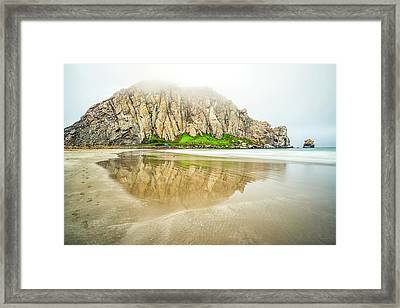 Morro Rock is a pretty imposing natural structure. Nice beach view Joseph.